Ready Set Dance is coming to The Ponds! 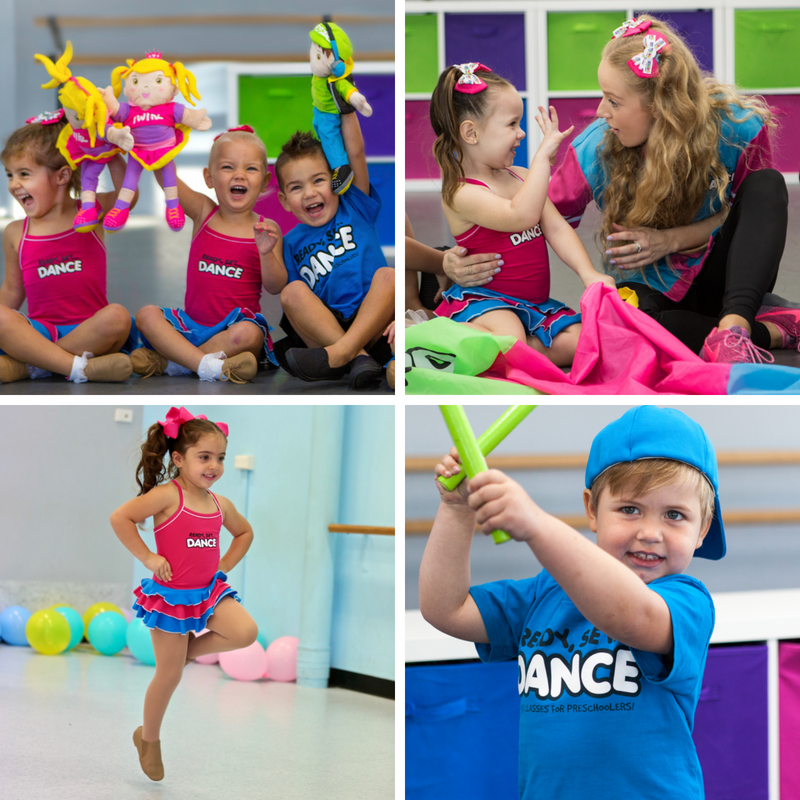 Ready Set Dance is a combo dance classes for 2 to 5 year olds that involves jazz, tap, hip-hop and a whole lot of fun. All children are welcome to a free trial class. Please join us and watch your child’s confidence blossom, their creativity engaged and their coordination develop. Your little one will have so much fun they won’t even realise how much they are learning!